[dropcap]P[/dropcap]lex, the app that helps a large number of folks organize and stream their media collections, is now available for free on Xbox and Playstation consoles. Up until now, it was in the preview stages and required a $5 per month or $40 per year Plex Pass. 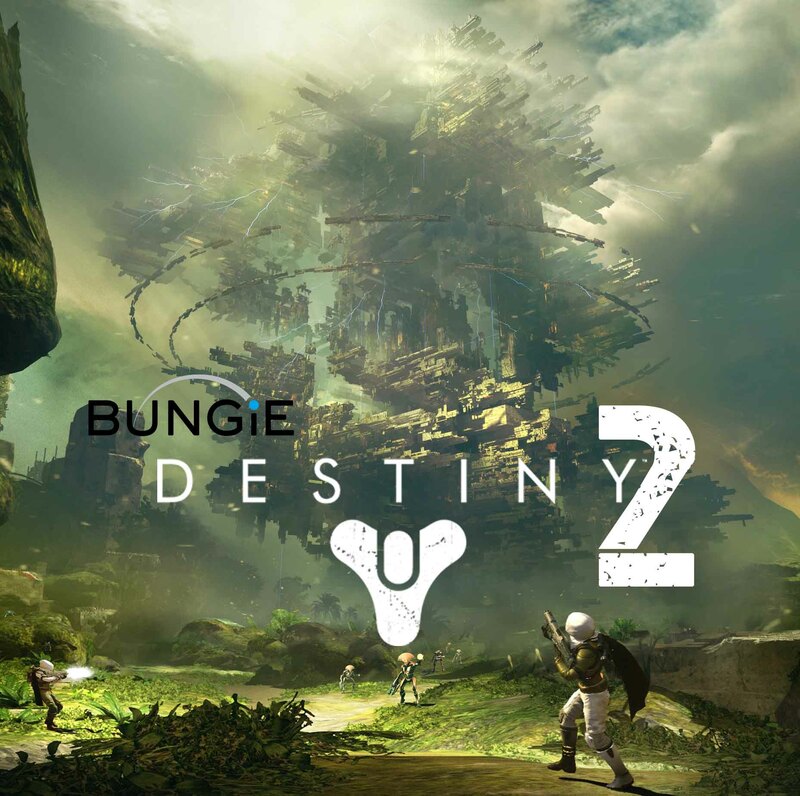 Users without the pass will now get the basic version of the app on the Xbox One, Xbox 360, Playstation 4 and PS3. With a pass, you’ll get extra features like premium music libraries, mobile sync and preview releases like the aforementioned console apps. 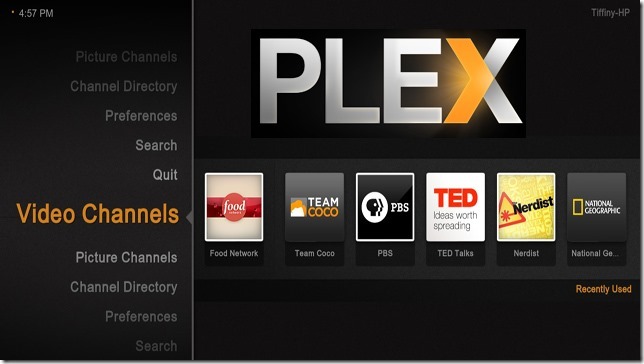 Most users install Plex on their PC or a “NAS” storage server, then stream media from it over other PCs or Macs, smartphones, streaming boxes like Android TV, smart TVs, Chromecast and consoles. It can play music and videos in any of the myriad formats that are out there, and transcode on the fly. You can also stream music whether you’re at home or on an internet or 3G/4G connection. 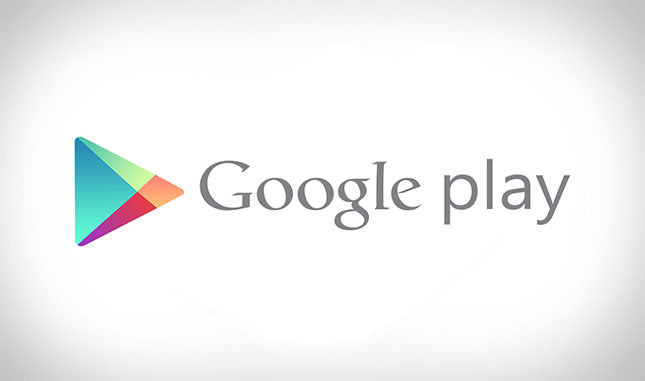 If you’re already hooked up, you can install the app on your console and access your music library tout de suite. The app arrived to Apple TV last month.